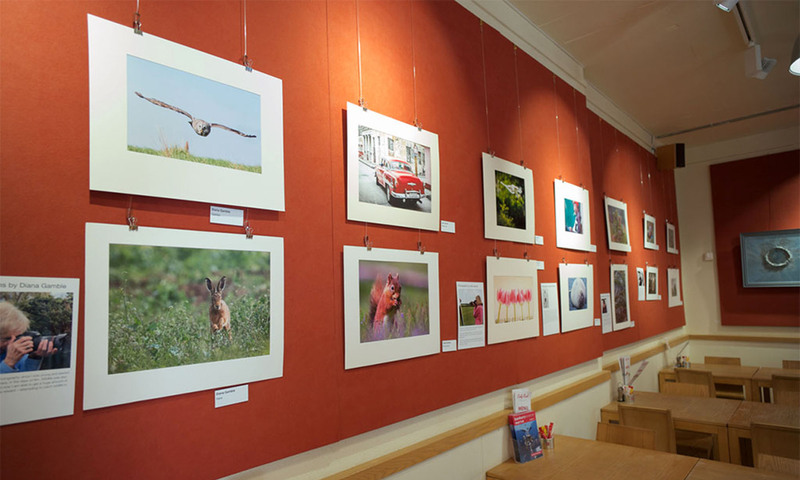 The Annual Exhibition of members’ images is held in the Heseltine Gallery of Chenderit School. Each member can enter up to three prints in this exhibition, which will be open to the public from Tuesday to Friday 30 Oct to 2 November and over the weekend of 3rd/4th November. All prints are displayed in standard 40x50cm frames, while the photos can be of any size, using individually cut mount boards. Prints can be offered for sale, including in a hayrack, in aid of Katharine House Hospice. 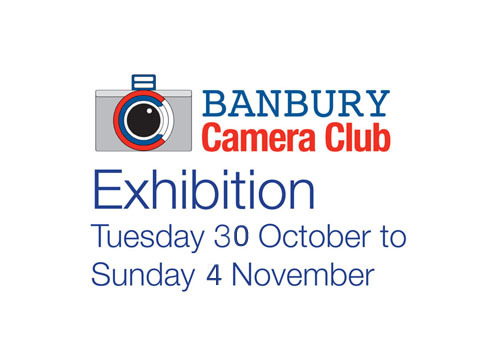 Members entering their photographs to the Annual Exhibition should hand in a completed form as soon as possible, but may bring the prints in either on the Mount Cutting Day – 13th October or the Hanging Day – 27th October. The Exhibition Form is available here. Alternatively a copy can be collected on a Monday evening.